The absolute most important factor that will ensure the long-term success of the economy of Newfoundland and Labrador is developing the oil and gas industry. Every economic indicator to date has confirmed that. Our ability to attract oil companies to explore, drill and produce oil and gas offshore is the key. Just like every business that has a product to sell, it’s a marketing strategy first and a successful sales initiative second. Newfoundlanders are powerful sea-faring people. For the last 20 + years, we have built castles in the sea that have drilled below the seabed to extract petroleum which lies in rock formations. Given our climate, sea conditions, harsh environment and offshore challenges, we can readily say that our work to date has been done by the minds of genius! Investors, oil companies, industry leaders and decision-makers, all over the world need to know that Newfoundland and Labrador has a track record of unprecedented success with 4 world-class, oil-producing, mega-projects. Newfoundland also has one of the strongest and most skilled platform building and operating workforces, in the world. 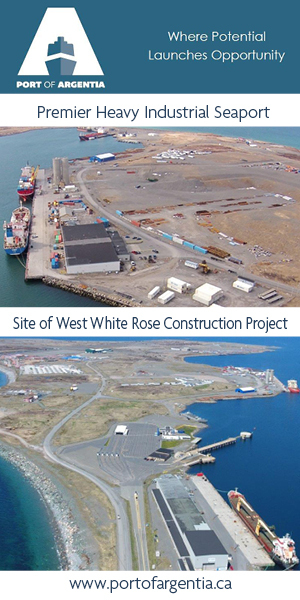 Offshore Newfoundland is one of the most lucrative places in the world to invest. With a Canadian energy strategy, we have the power to be owners and explorers of our own projects as well. So how do we do let the world know about the opportunities? How do we invest in our own platforms and oil projects and be “entrepreneurial” minded as a province and a people? These are the questions that shape the opportunities of today. We build castles in the sea. From gravity base to topsides, we advance world-class, $billion oil mega-projects! If I was the leadership responsible for economic development offshore, I’d hire Target Marketing. That visionary company took everything that was amazing about the province and put Newfoundland and Labrador on the world map with unprecedented marketing campaigns for tourism. We should do the same for oil and gas. We need to jump, scream, holler and sing from the rooftops about the truth! The truth that the annual global survey of petroleum-sector executives released by the Fraser Institute says that Newfoundland and Labrador is top-ranked as the fourth most attractive jurisdiction in the world – to invest in. Ranked #4 – In the world! The solution for the offshore industry is clear. Unite with the federal government and ensure that what happened in Norway would also happen to Canada. Imagine having our own investment fund worth over a $trillion because of the strategic development of our oil and gas industry. That is a “Canadian” initiative and it is possible. We need to be out-thinking, out-smarting, out-performing other oil regions of the world. We can do that by putting aside political differences and uniting as one people, one province, one country, with one agenda! The UK did it! The United Arab Emirates did it. Norway did it. In fact, the Norway Oil Fund, established in 1990, invested surplus revenues of the Norwegian petroleum sector with phenomenal success. To date it has over US$1 trillion in assets, including 1.3% of global stocks and shares, making it the world’s largest sovereign wealth fund. Canada weigh in! Acting right now will ensure we avail of the 5-year window that we now have to take the lead. With the advancement of technology and new energy regimes, it really is, now or never. The more we explore for oil, the more oil we will find. Canada could be a world leader in country-owned oil projects! Thanks to the seismic work of Nalcor, through its proprietary Nalcor Exploration Strategy System (NESS), we have a very clear understanding of our resource potential offshore. NESS is a culmination of information from multiple sources, studies and reports that have been united on an interactive map enabling users to display, filter and analyze a vast array of data and information in one location. It’s a powerhouse platform full of resource potential. There are many stories to share within that system, with over 650 leads, prospects and new basin areas. How we frame those stories will be the foundation for who we attract to the region. Offshore Newfoundland and Labrador are considered one of the best frontier regions in the world today with over 20 basins, significant new basin areas, and now over 650 leads and prospects defined as a result of ongoing seismic work. But what’s it all worth if we don’t have a lineup of explorers ready to drill? I think it’s time to take the bull by the horns! The North Sea, for example, has over 2000 + wells drilled for exploration and as a result, they are one of the most lucrative oil and gas regions of the world. 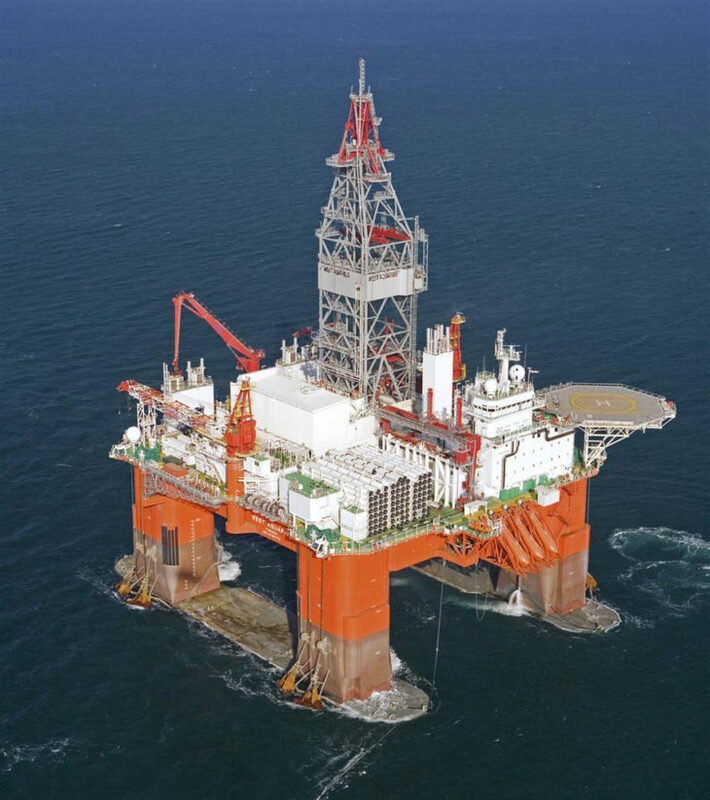 Comparatively offshore Newfoundland has less than 200 exploration wells drilled to date. We must explore to increase the probability of finding oil. We have a 4:1 exploration to find ratio and therefore our number one goal is to drill and explore more and therefore find more oil producing wells. Right now we have a handful of rigs offshore Newfoundland. Comparatively, there are about 184 offshore rigs in the North Sea and the Gulf of Mexico (United States) 175 rigs. It’s time to think big, really big, and up our game! We have world-class oil reserves, a world-class workforce and a top investment climate. We have unprecedented opportunities and potential. We are open for business and globally advanced in the energy sector. We are ready to go. What more do we want….. Jam on it? 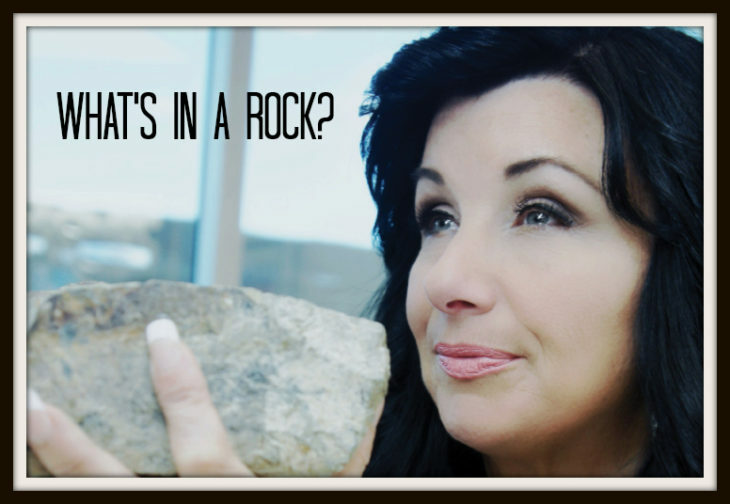 ONLINE: Your job is to teach your clients how to do business with you! 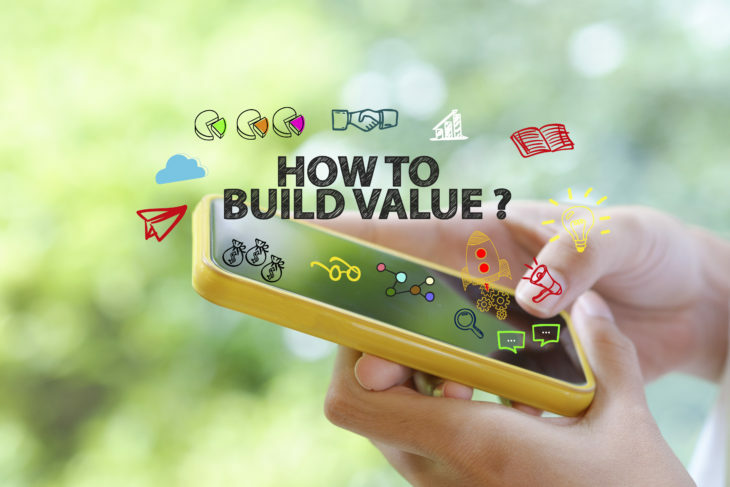 We build content that is thought-provoking, elevating and has powerful reader value! Building your business in the new digital world will include product and services advancement through the content economy! We can help you with that, just reach out!